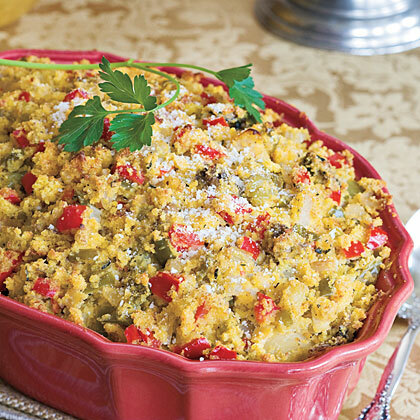 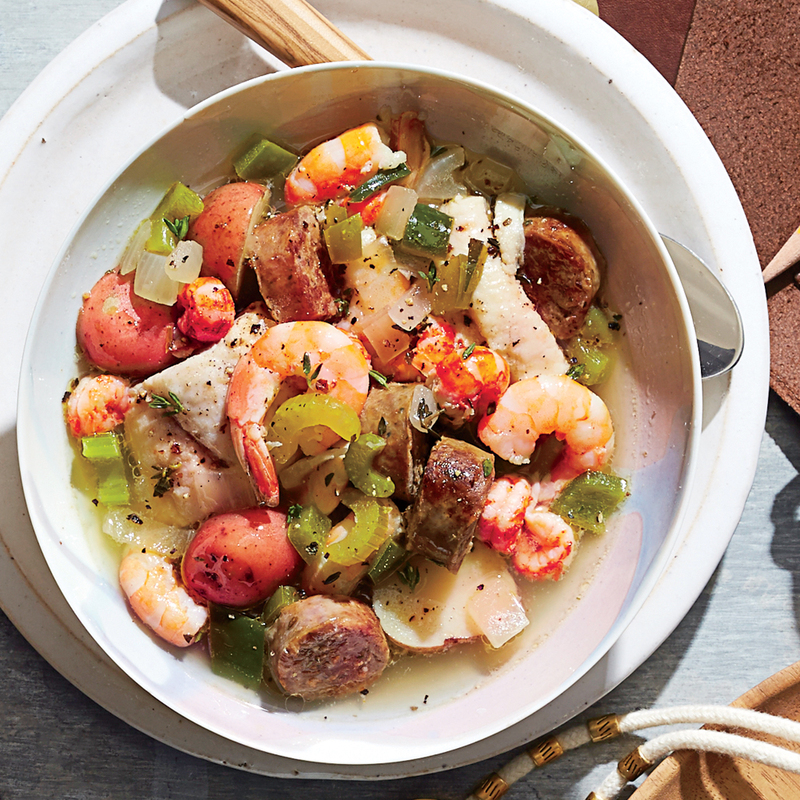 Cook up these coastal favorites at the beach or at home as an alternative to visiting your favorite seafood stop. 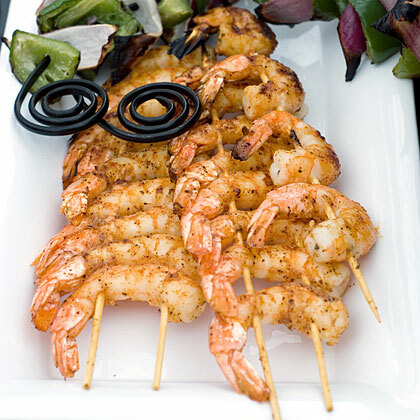 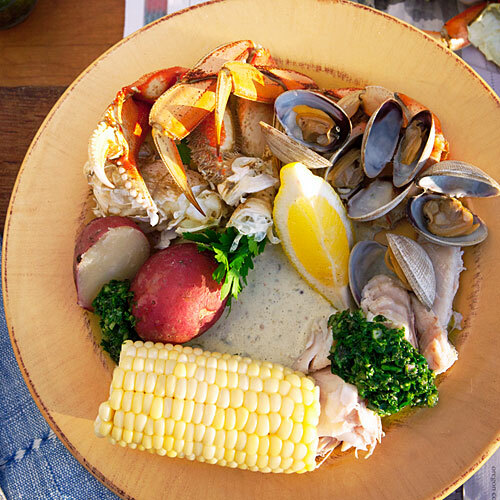 With entrees ranging from fish to shellfish, there is bound to be a delicious seafood option for everyone at the table. 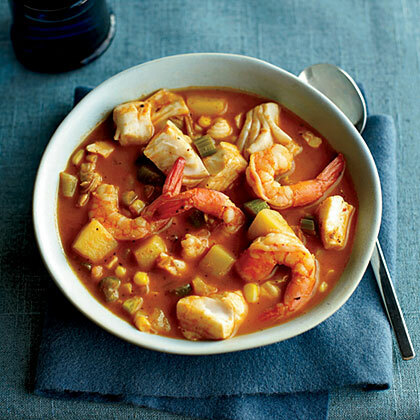 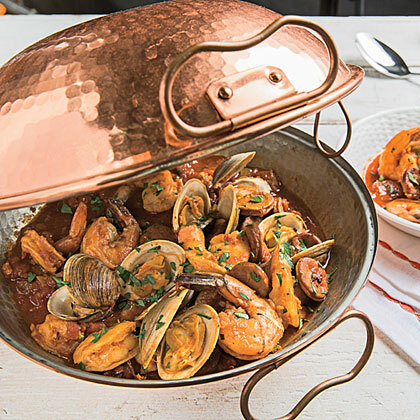 Seafood cioppino is an Italian-American fish stew that hails from San Francisco. 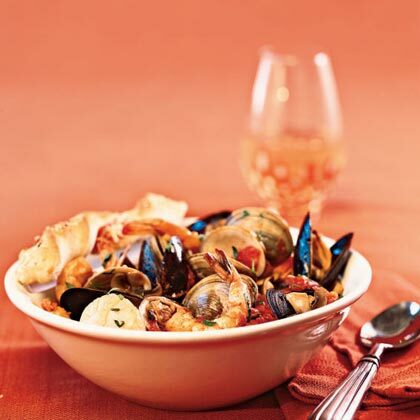 Shellfish lovers will adore this tasty mixture of mussels, clams, and your choice of shrimp, scallops, or firm white fish. 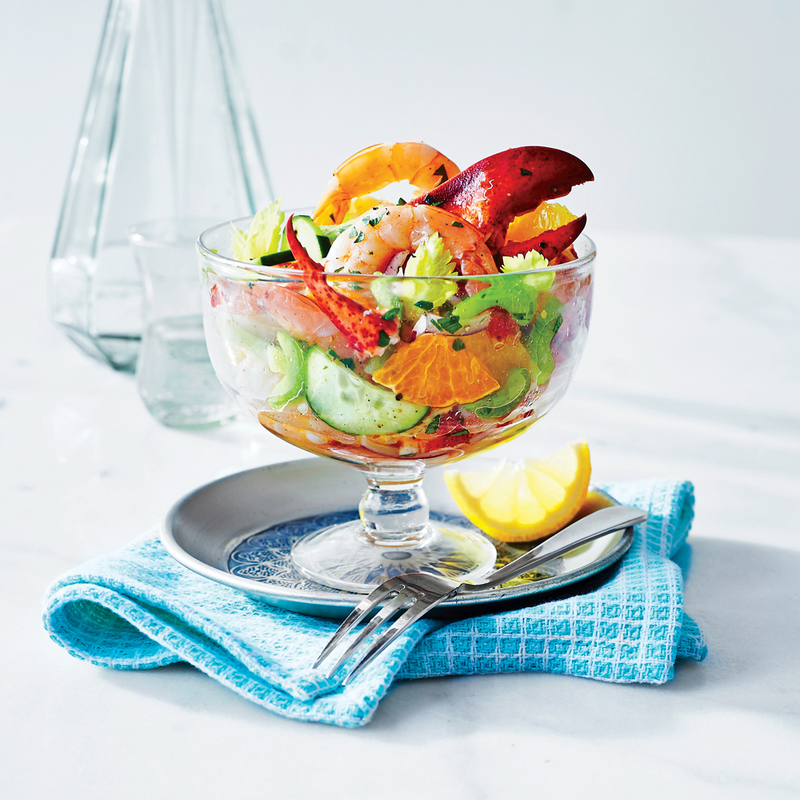 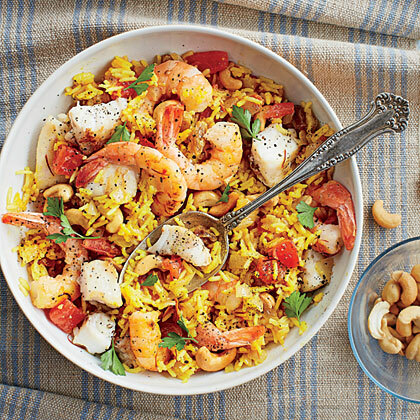 Try this no-cook seafood salad made with chilled seafood for a refreshing dish. 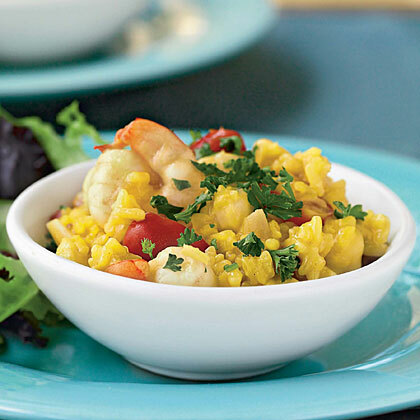 Lobster, shrimp, and corn make up this decadent Seafood Risotto. 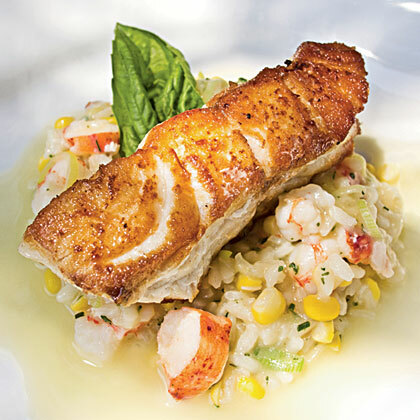 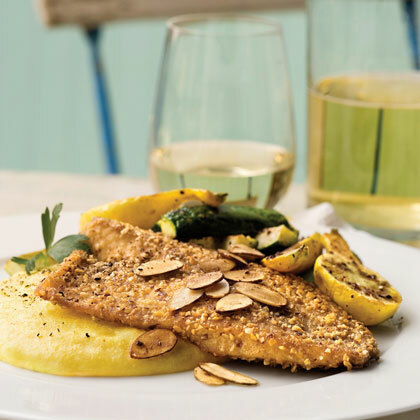 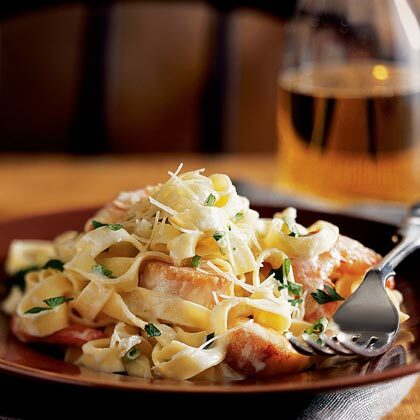 Serve Seafood Risotto as a main dish or with Roasted Grouper and Champagne-Citrus Beurre Blanc.